A bank holiday weekend can only mean one thing; joining Getintothis’ David Hall as he guides you through the four day week of live Liverpool. The August bank holiday weekend is finally upon us! So curl up with a good guide and plan your short week ahead. Come on people, it’s only four days, you get afford to get out to some gigs. Whatever you end up doing this bank holiday weekend, we hope you have a good one. Whether you’re off on an adventure or recharging your batteries for the week ahead, we have some live dates that will either hype you up or chill you out depending on your mood. Even if you sit on the couch and stare into space feeling like you wasted the whole three days, you probably have no regrets. And if you’re in work, getting time-and-a-half? Well, just hang in there and try to think of the money. Wander and be guided! Peruse at your leisure! We take you in-depth to a bumper nine live Merseyside outings and suggest a further six for your delectation. Can’t say fairer than that. 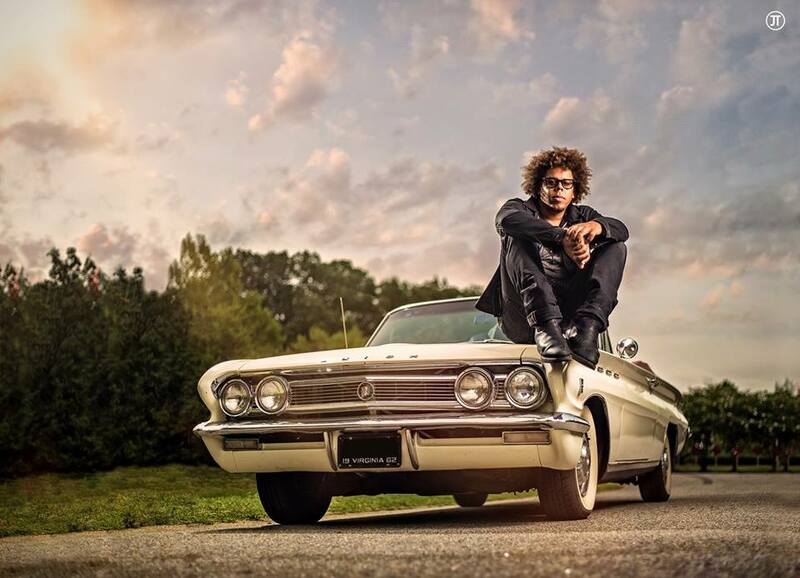 E Street Band saxophonist Jake Clemons strikes out away from the gaze of The Boss this week. The O2 Academy plays host to the Liverpool leg of his five-date UK tour. Clemons released his debut solo album in 2017 entitled Fear & Love. He’s been playing with Springsteen since his 2012 Wrecking Ball album, but is an accomplished performer in his own right. See evidence of this midweek! 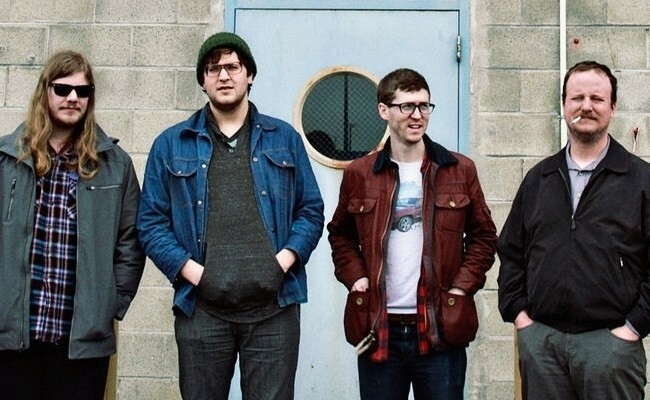 Detroit noise punks Protomartyr trek back to the UK next week, delivering a Merseyside date to the O2 Academy. It’s a highly anticipated tour in support of their fourth album Relatives in Descent, with Sauna Youth and Eyesore & the Jinx backing up. 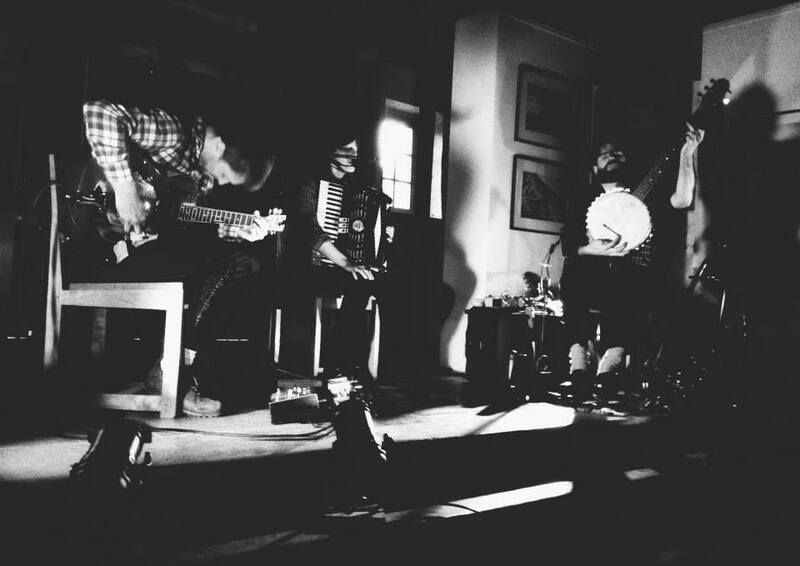 The four piece rose to critical fame in 2012 with their breakthrough record The Agent Intellect. 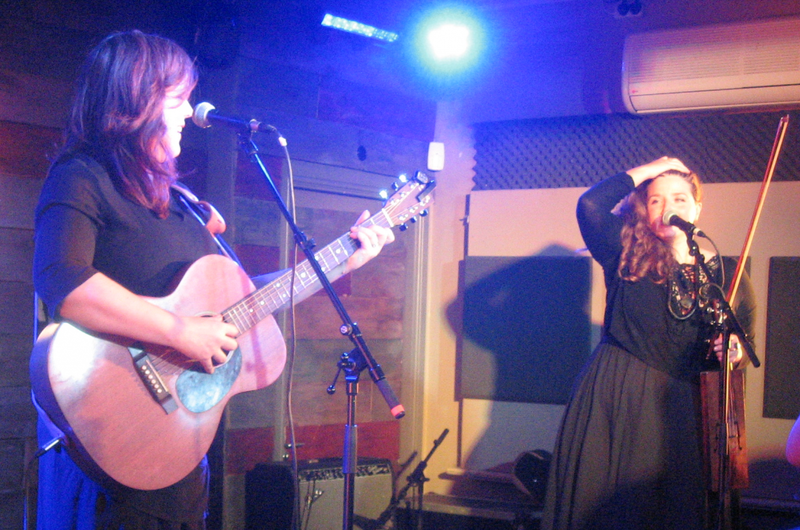 They also released a new EP Consolation this year, recorded with The Breeders’ Kelly Deal. 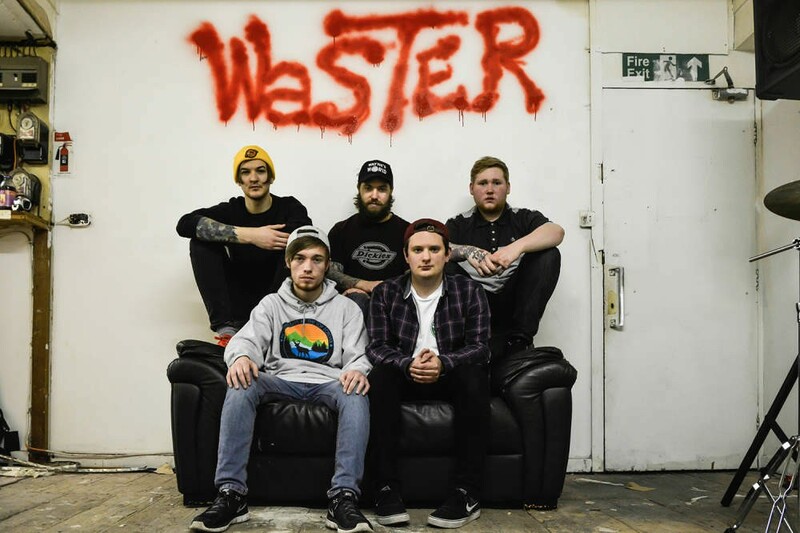 Liverpool pop punks WSTR present a homecoming show in a busy week for the O2 Academy. 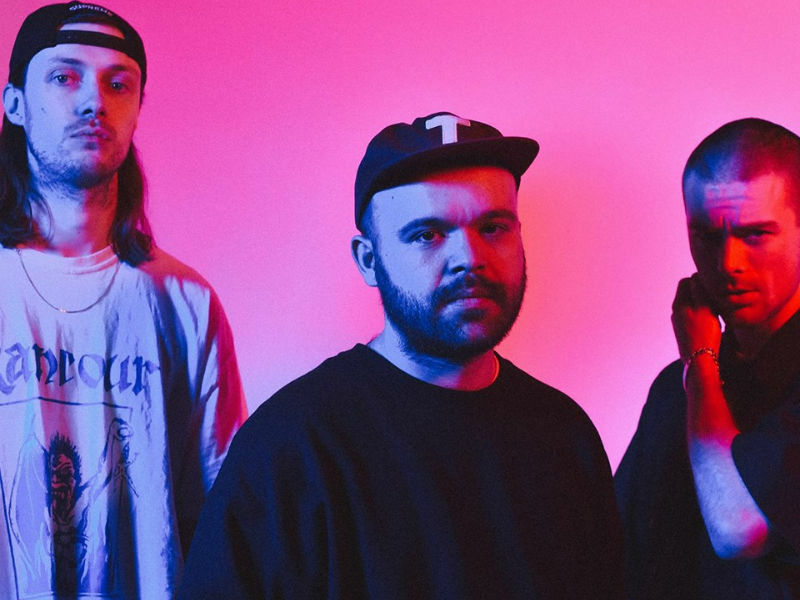 In a productive three years since their formation, WSTR have released an album and an EP, and are all ready to drop their second album Identity Crisis at the end of the month. Get a preview of new material Friday upon the albums’ August 31 release date. 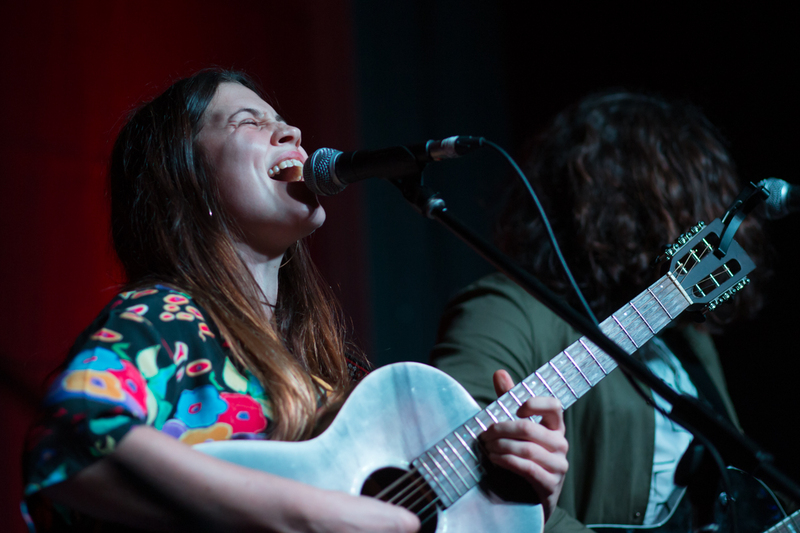 Huyton based singer-songwriter Katie Mac debuted her first EP in October 2016, and has since gone on to a full band UK tour. She returns to familiar shores this week for a welcome Buyers Club show. Sara Wolff and Michael Halpin will be on hand to provide strong support. 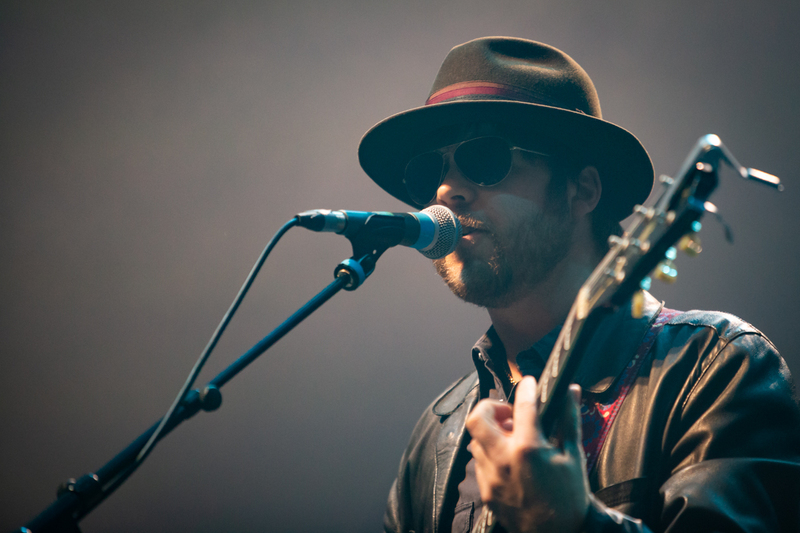 The Coral’s Skeleton Coast Festival boasts a strong lineup this year, with the band themselves headlining. The Charlatans frontman Tim Burgess also fulfils headline duties. Elsewhere on the bill, acts from the Skeleton Key Records roster and beyond feature. These include The Mysterines, Cut Glass Kings, Fuzzy Sun, Peach Fuzz, The Fernweh, Marvin Powell, The Rituals, Niamh Rowe and Solis. If something more mainstream and poppy is your preference, the always fun Fusion Festival is calling this bank holiday weekend. David Guetta and Shawn Mendes headline, playing songs you might have heard recently in Forever 21. 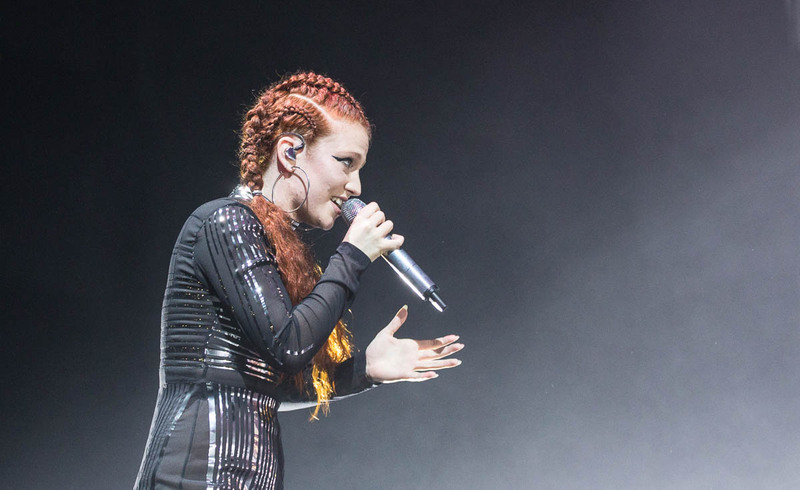 The likes of Clean Bandit, Jess Glynne, Years & Years and The Vamps also appear. 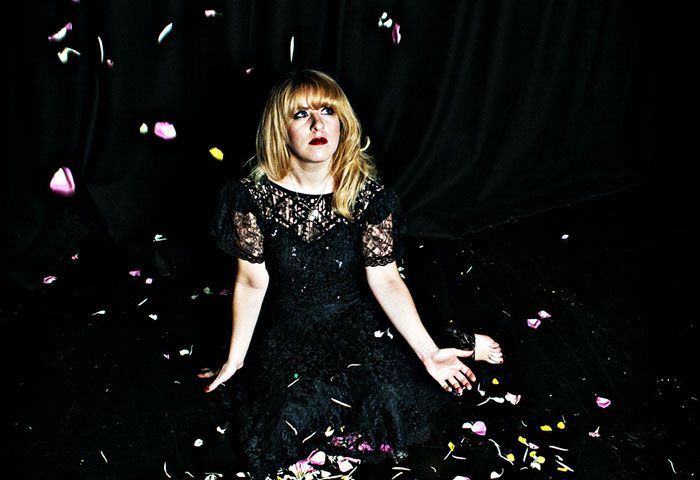 Beyond the prosaic moniker a lies a potential cracker at the Phil Music Room this week. Jolie Holland and Samantha Parton are better known as co-founders of The Be Good Tanyas. They’ve reunited for more of their trademark Americana sound, releasing a collaborative record last year. Fans of the Canadian duo’s folk, country, and bluegrass influences should find plenty to like this weekend. If you’re in the market for something on the heavier side then riff merchants Puppy might be up your street this week. The trio pack their heavy riffs into a grungy sound. Enough to feature at last year’s Bloodstock Open Air festival, and for them to be snapped up by storied metal label Spinefarm Records for the release of their Vol. II EP. Support comes in the form of Grove Street Families. Smithdown Road’s Bean There Coffee Shop plays host to Powerdove this week. They’re the avant-garde project of New York academic Annie Lewendowski, French experimentalist Thomas Bonvalet and jazz drummer Chad Popple. Support comes from Fisherman Swilbert, fresh from an impressive outing supporting Avi Buffalo. Capacity is limited to 50, so if this all sounds like something you’d enjoy, then don’t delay. As promised, we can’t let this week go by without a dive into Getintothis‘ Gigbites, so here we go. 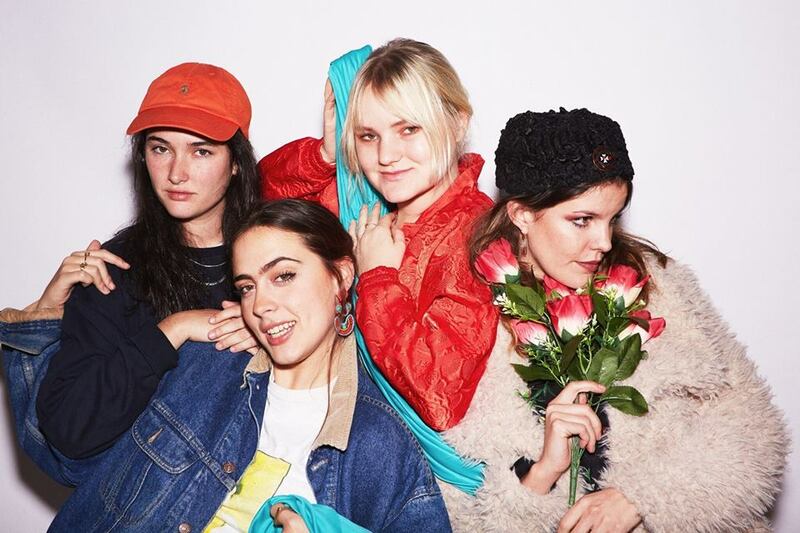 Madrid indie rock quartet Hinds announced this week they’ll be calling into Liverpool to help us through the long cold winter. Carlotta Cosials, Ana Perrote, Ade Martin, and Amber Grimbergen followed up their debut Leave Me Alone with second album I Don’t Run earlier this year. Lo-fi garage pop from the Spanish capital will surely be exactly what a mid-November evening ordered.